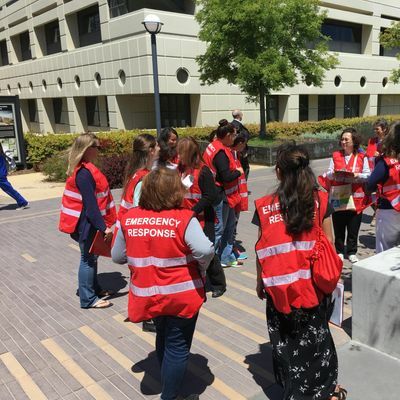 This training is an internal training for Stanford Medicine staff only. Step 2: Return a completed Commitment Form to YWRhY2hhbiB8IHN0YW5mb3JkICEgZWR1. Step 3: (SoM staff) register via this Eventbrite for the three-hour, in-person training session. 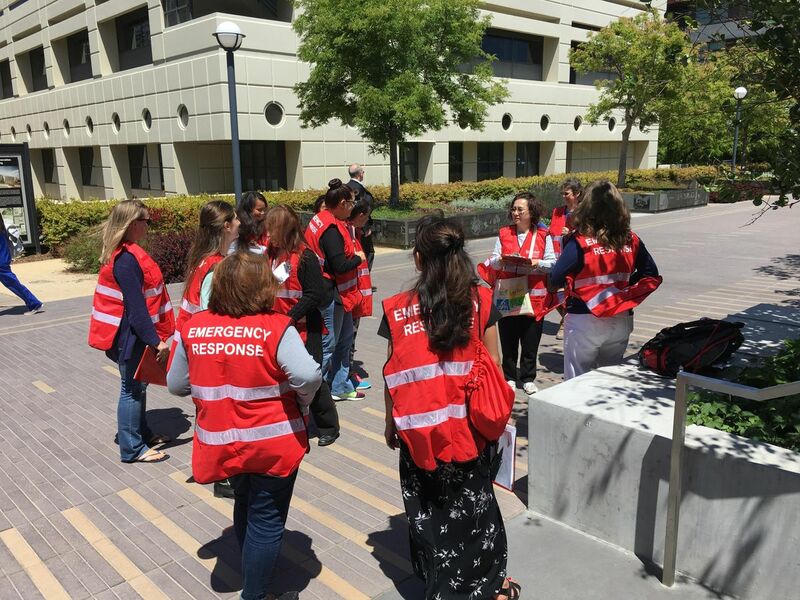 Stanford Health Care (SHC) & Stanford Children's Health (SCH) personnel, please contact Kathy Harris at a2FoYXJyaXMgfCBzdGFuZm9yZGhlYWx0aGNhcmUgISBvcmc= to register as an SHC or SCH participant in this course. Step 4: Complete the course where you will participate in hands-on training and receive your ERT supplies (including red vest). SoM employees, please contact Ada Chan at YWRhY2hhbiB8IHN0YW5mb3JkICEgZWR1. SHC and SCH employees, please direct any questions about the program to the Office of Emergency Management at: b2VtIHwgc3RhbmZvcmRoZWFsdGhjYXJlICEgb3Jn.